Sellers can fully edit their store – from product listings and pricing to photos – from any device. The new ecommerce enhancements include being able to manage shipping and print labels directly from the Weebly app; approve customer reviews as soon as they are submitted; and create marketing campaigns on the fly. “Effortlessly create branded coupon codes from your phone to help capture a new audience, bring back former customers, or give a discount to your friends, family or favorite barista,” Weebly explained. 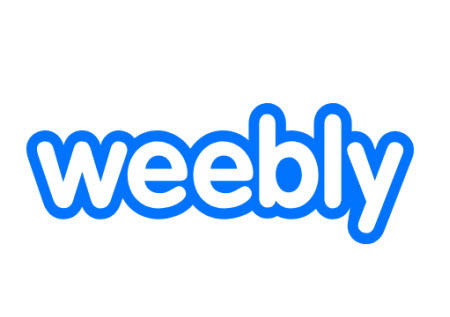 Weebly knows many small merchants travel with laptops in order to manage their online stores. With those sellers in mind, it wrote, “imagine, there was a time when running your own online business “on-the-go” meant crouching for an outlet at a crowded coffee shop. Now it’s as simple pulling your phone out of your pocket. Next Next post: UPS Launches Ware2Go – A Response to Amazon FBA Onsite? I will always keep my desk top. Had a hard time with a laptop. BUT there has been talk about the mobile security flaw SS7. It makes it easy to hack cell phones, so why would you want to use it for all you business and buying needs. I have one simple website and accepts only checks and it does fine. I do very little buying using a PC. I prefer purchasing in brick and mortar stores and see what I am buying.